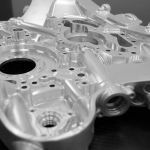 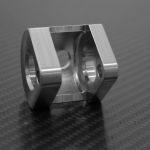 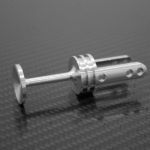 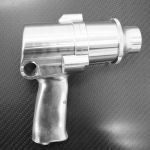 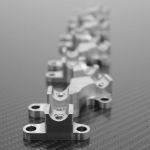 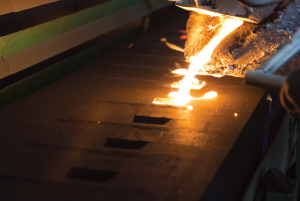 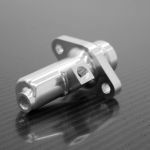 In aerospace, defense or other high-tech industries, mission success and safety can hinge on the quality of machined components. 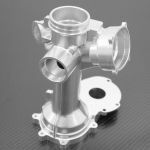 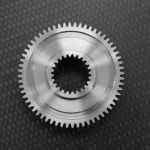 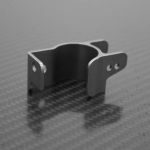 Roush Yates Manufacturing Solutions (RYMS) is committed to delivering machined parts that meet or exceed customer expectations. 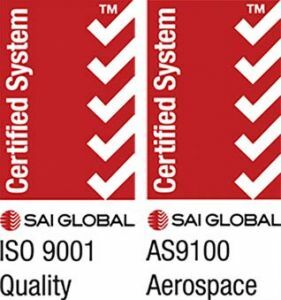 Roush Yates Manufacturing Solutions’ quality management system is certified to ISO 9001: AS9100 standards. 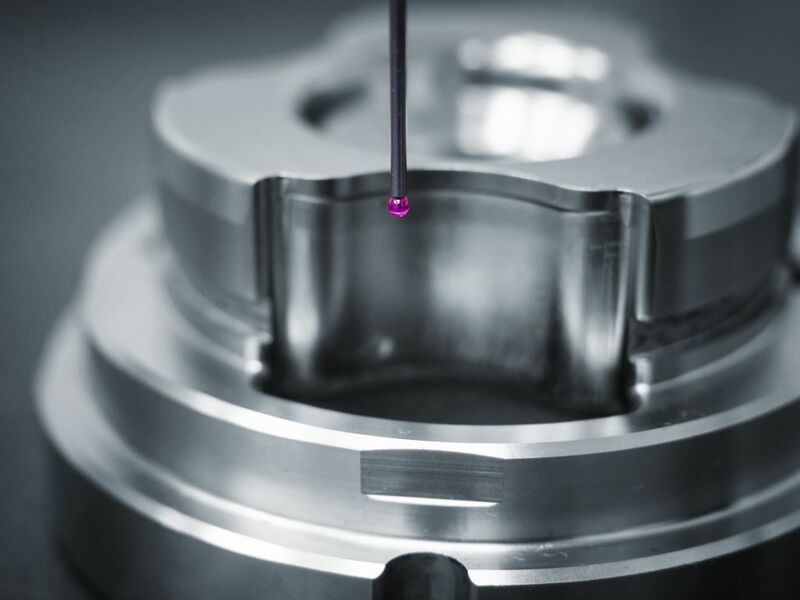 The aerospace focused quality system sets an impeccable standard for us to achieve the highest levels of quality assurance for our customers. 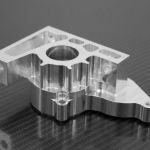 Our quality laboratory is equipped to provide part inspection and documentation to support our customer’s expectations. 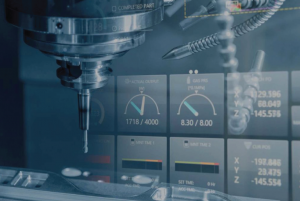 Our fleet of fully calibrated equipment includes Brown and Sharp CMM, Faro Scanner, a variety of optical magnification systems including Alicona InfiniteFocus (3D Vision system), hand measurement devices and metrology inspection equipment. 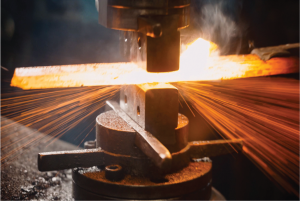 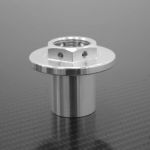 Roush Yates Manufacturing Solutions ensures the perfect machined part by using the right engineering tools, IT systems, CMMs, optical systems, and metrology software. 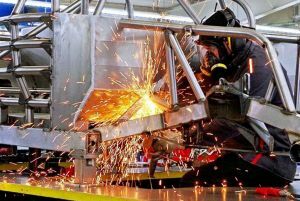 Roush Yates Manufacturing Solutions sets high goals, plans, executes, measures, and adjusts – always striving for perfection. 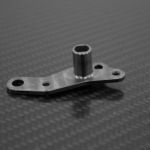 Roush Yates Manufacturing Solutions is committed to providing parts that meet or exceed technical requirements. 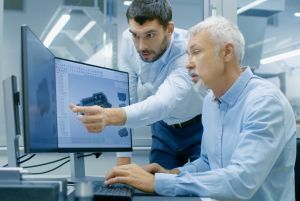 Every employee is committed to quality.